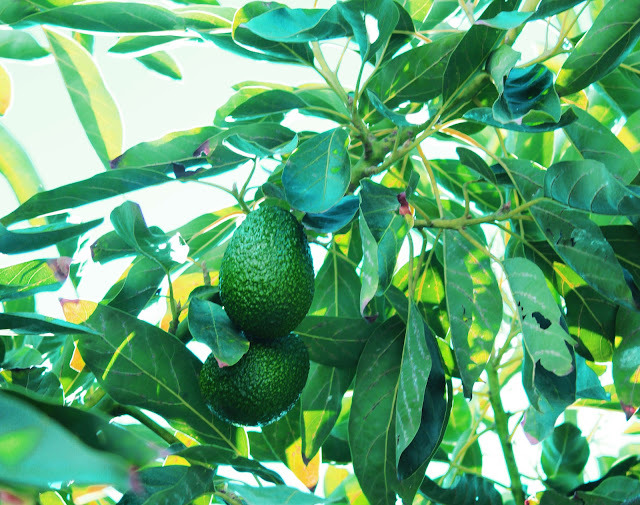 The Resident Tourist: California Avocados . 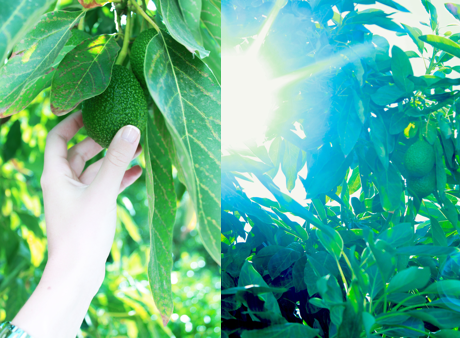 . .
My sisters have always scorned me for not dying over avocados. The truth is - it's not that I don't like them, it's that I prefer to eat them when they're grown in California. Call me picky, but there're just better here, there's no arguing that. So whenever I return home, to remind myself (and my sissies) how much I actually do enjoy everybody's favorite green "vegetable," I go out to our tree and pick avocados to use for assorted lunchtime bites. Today I decided to make a simple, yet hearty treat. 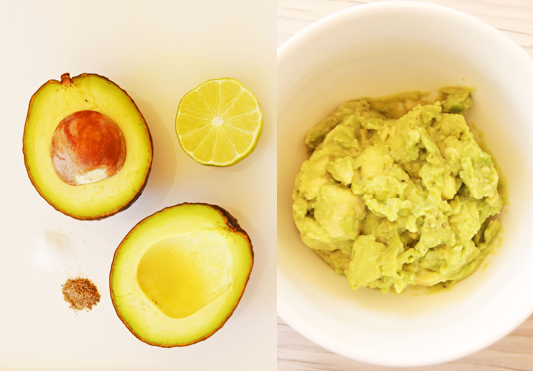 To start, make an avocado mash with avocados, lime, salt and pepper. Half a lime for every avocado and enough salt and pepper to taste. Don't worry about smoothing it out, it's best with a bit of texture. Next, toast up a few slices of your favorite multigrain bread. 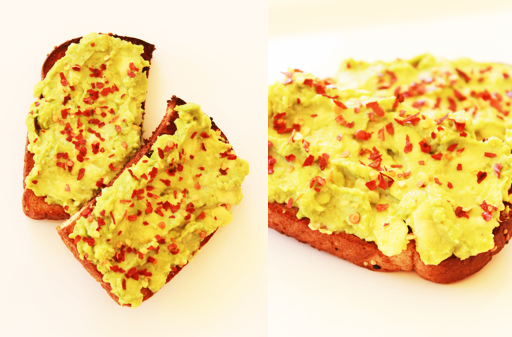 Spread the mash and top with a sprinkle of chili flakes for a hint of spice. try topping with lemon pepper, crumbled feta, or crushed pistachios - all are super tasty!